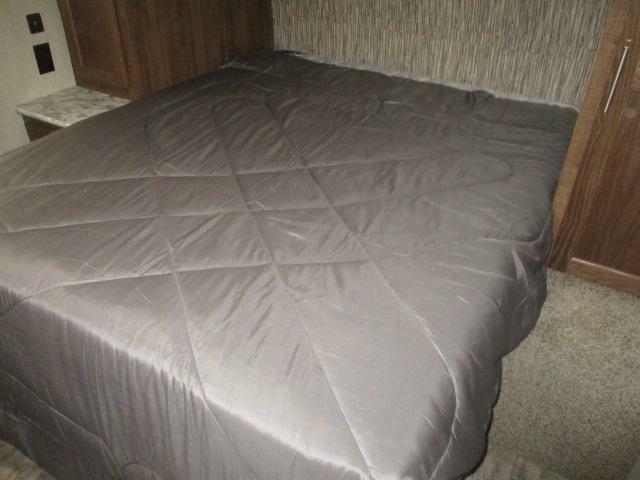 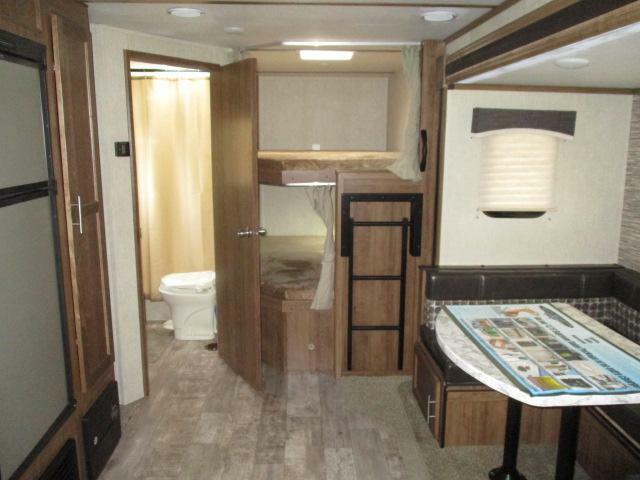 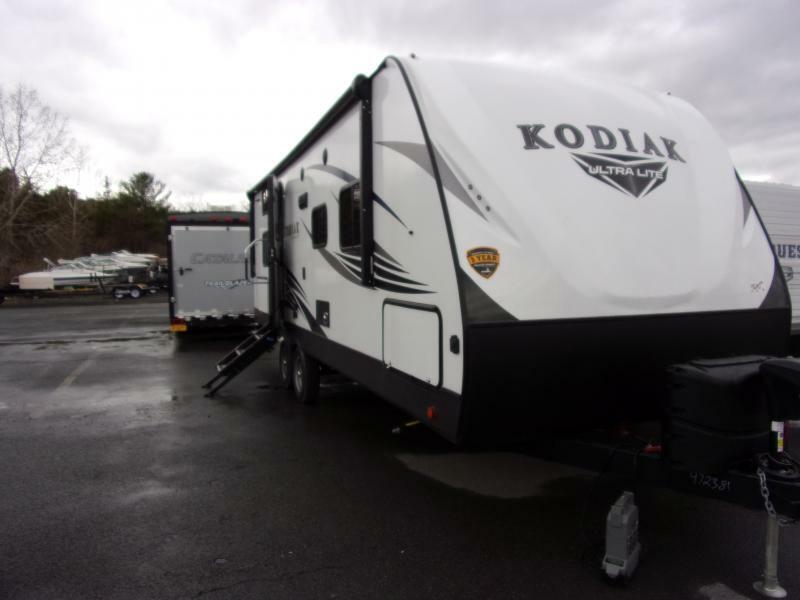 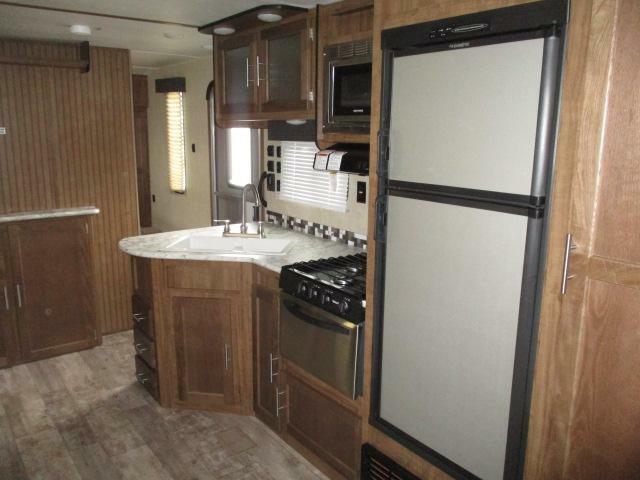 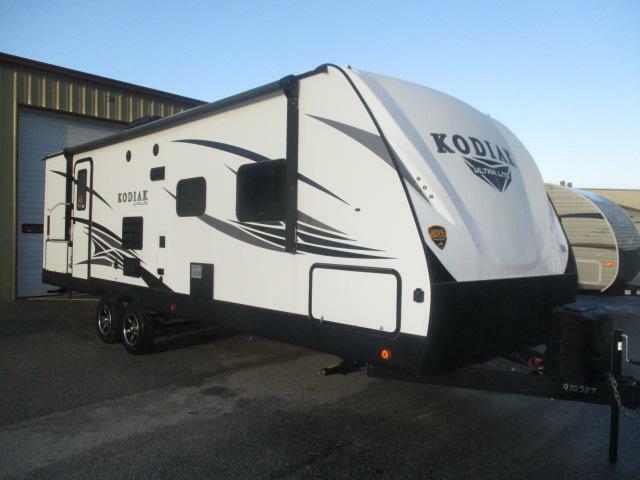 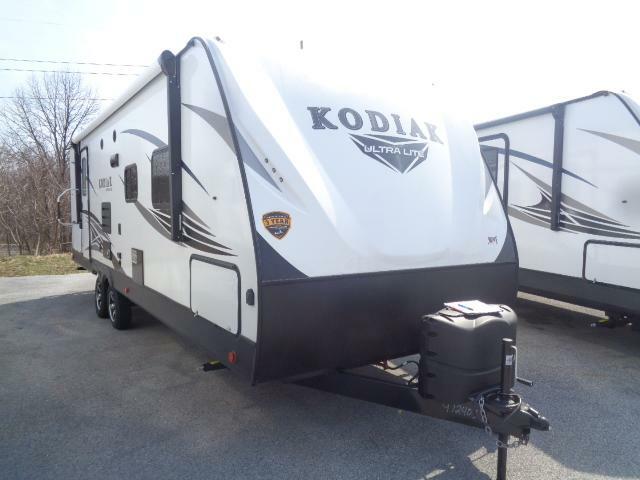 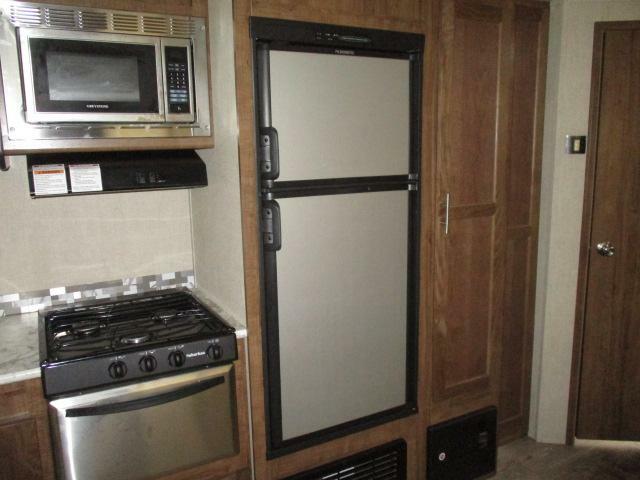 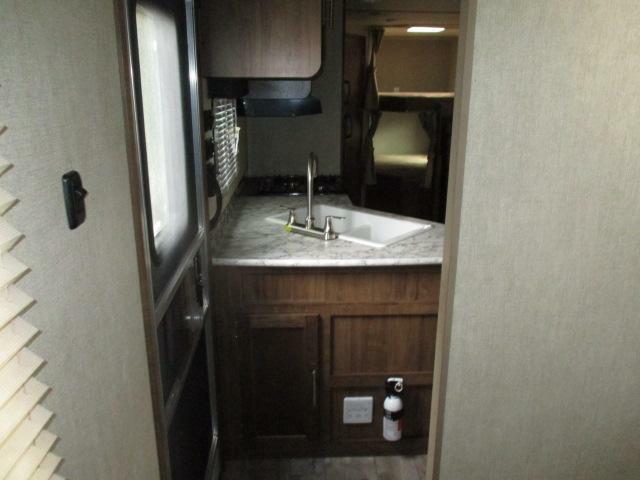 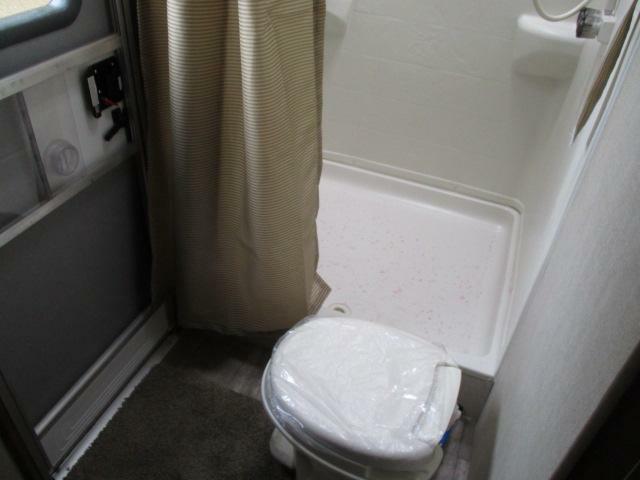 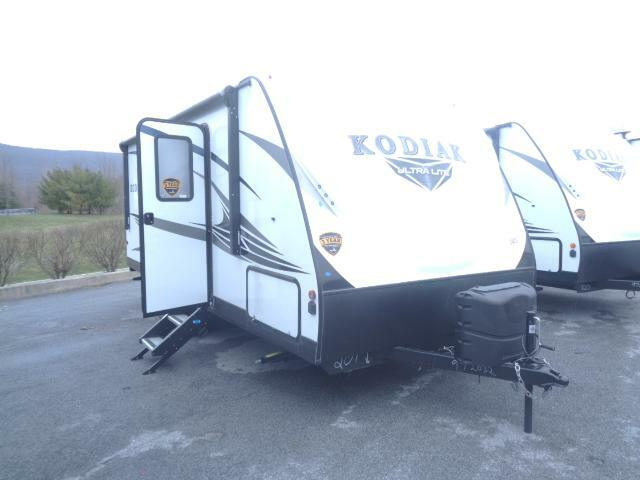 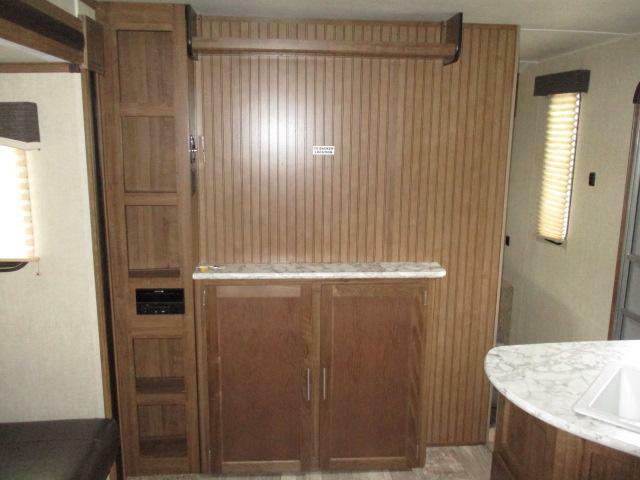 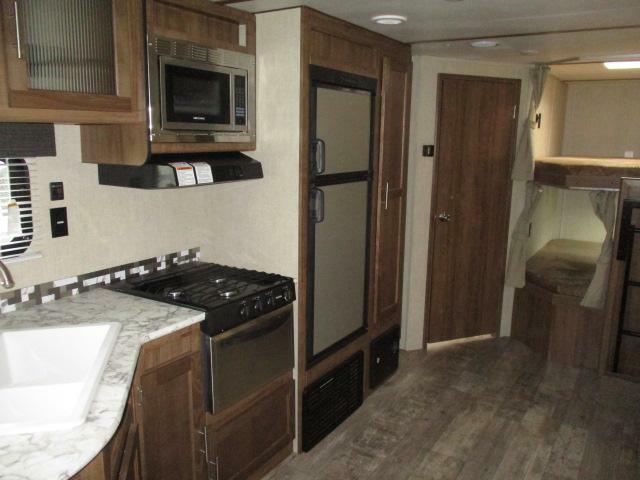 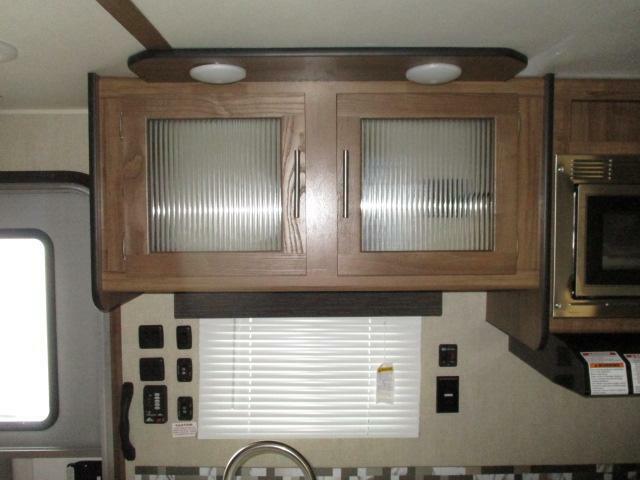 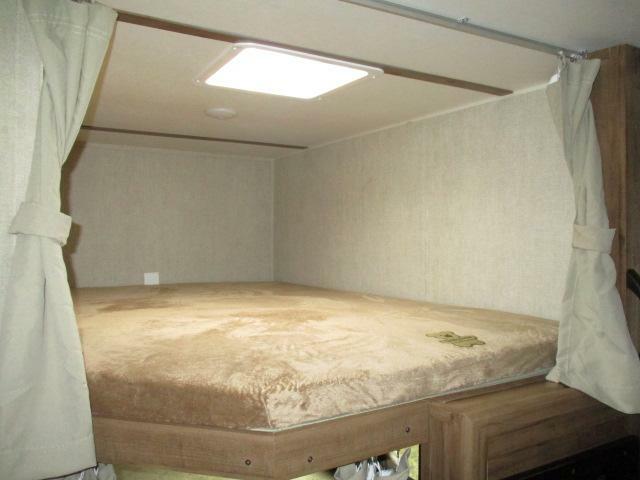 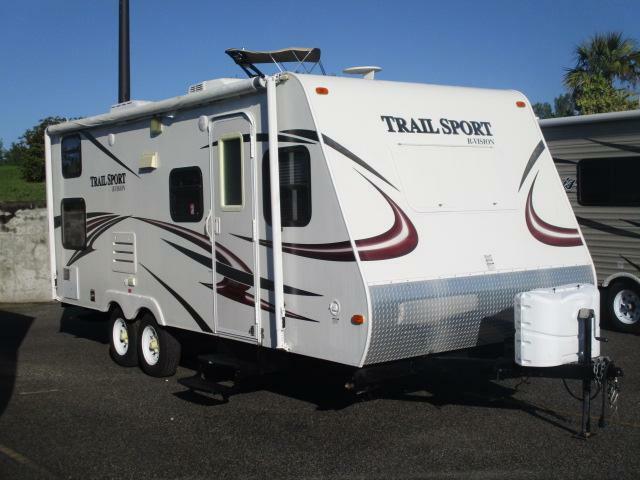 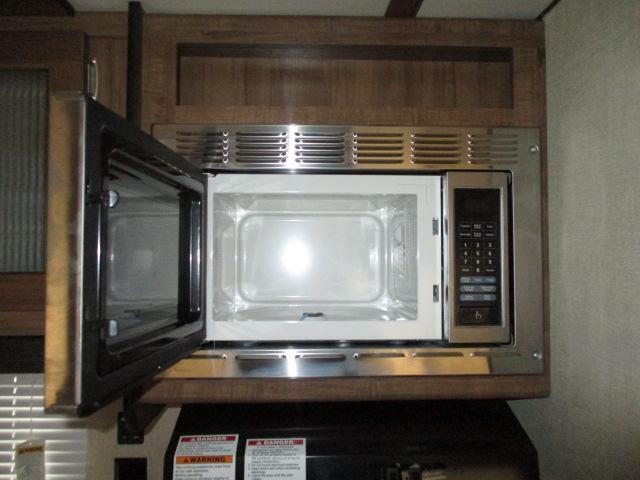 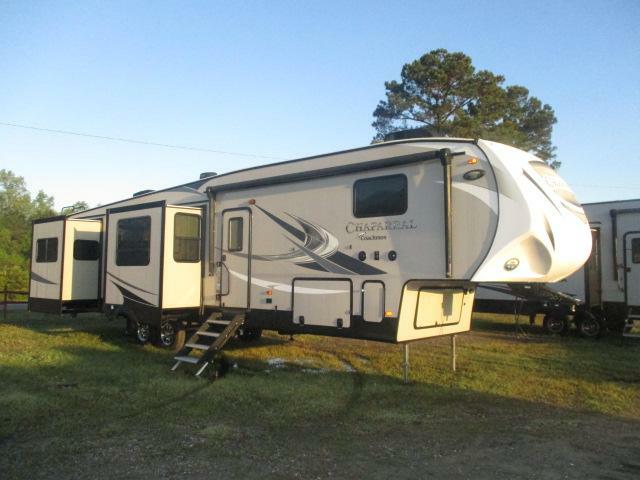 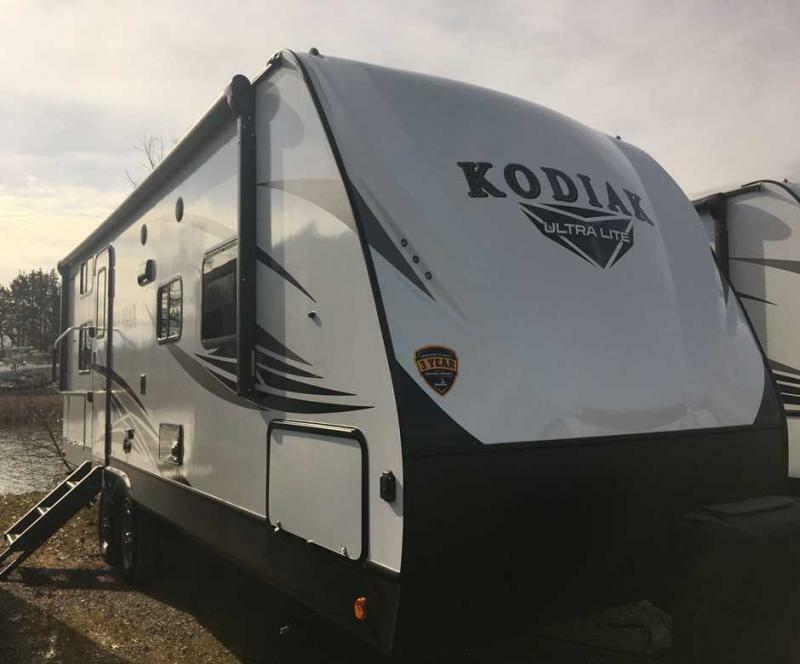 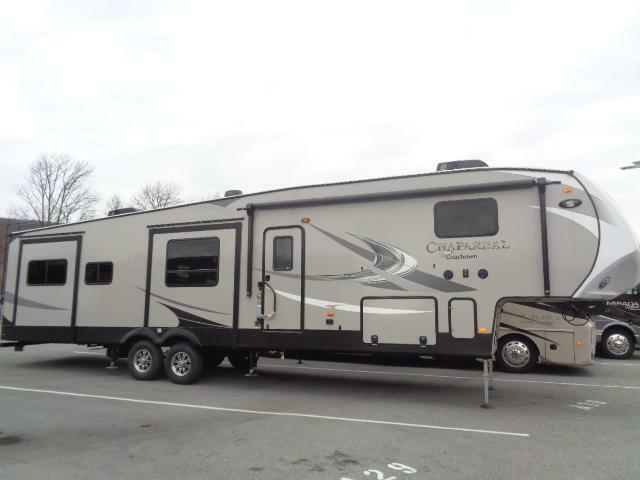 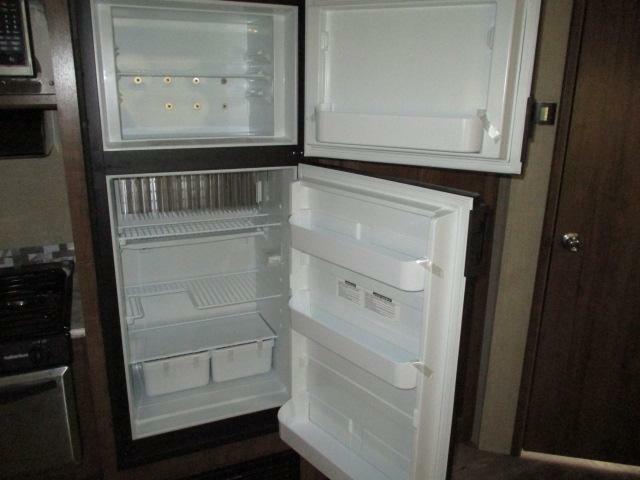 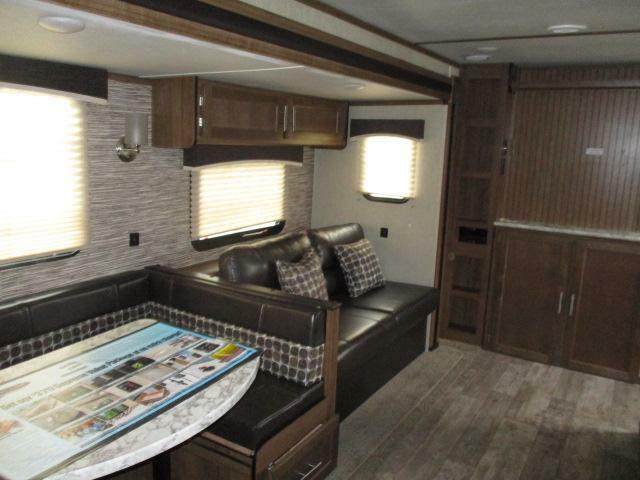 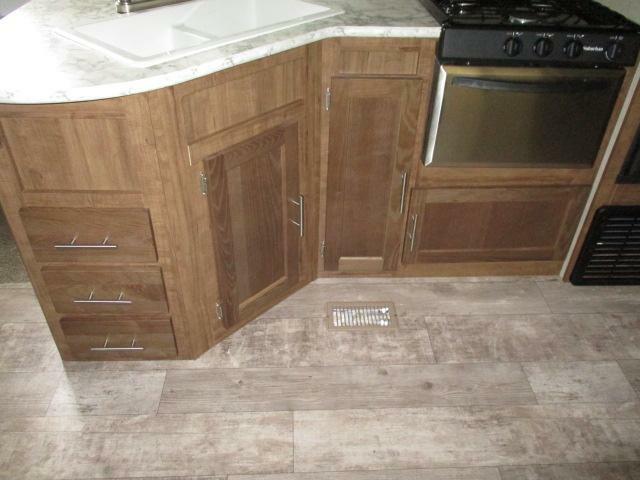 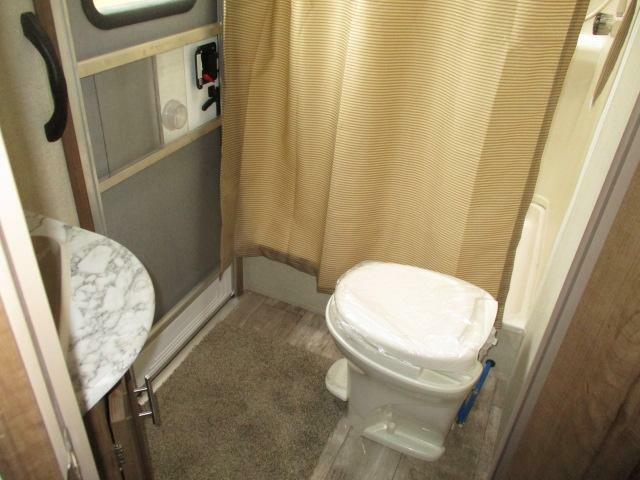 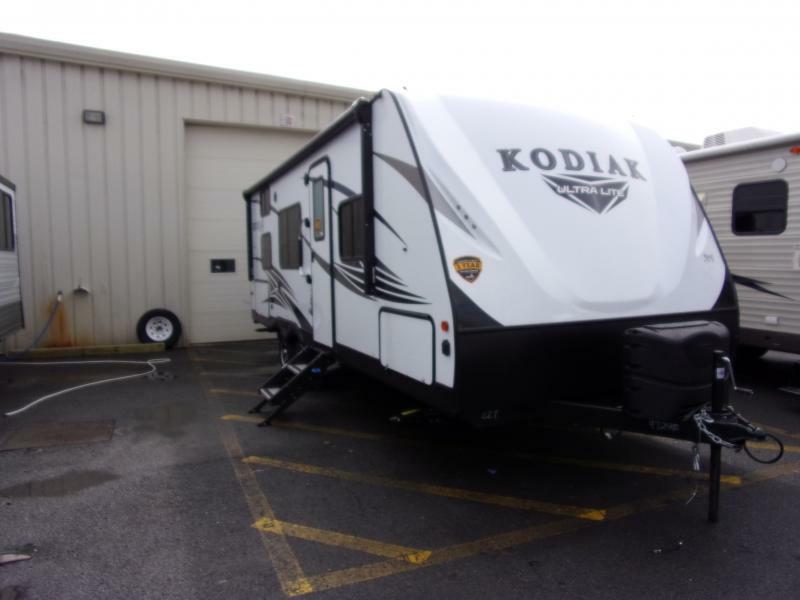 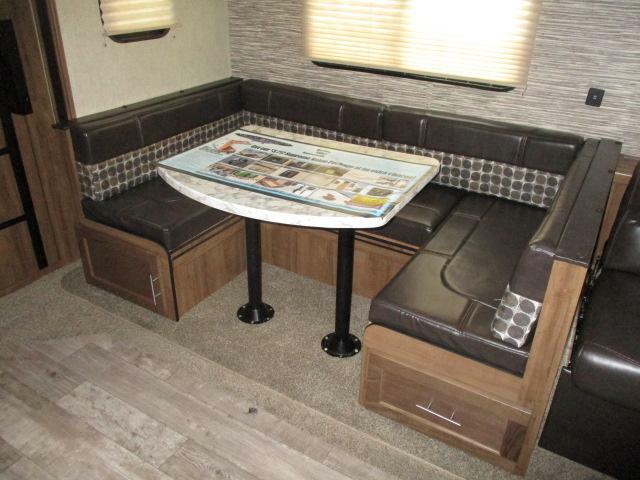 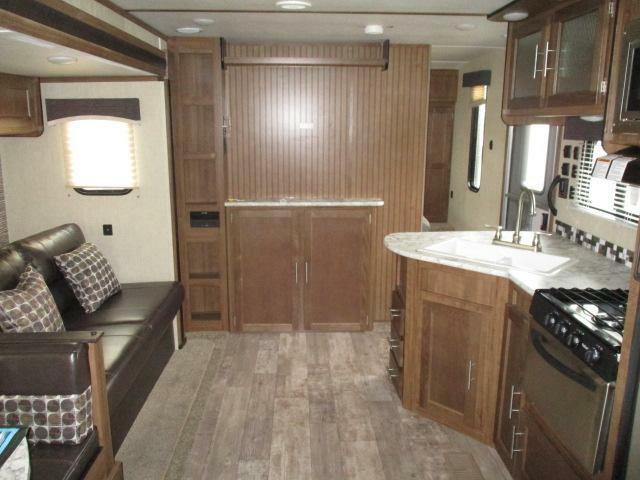 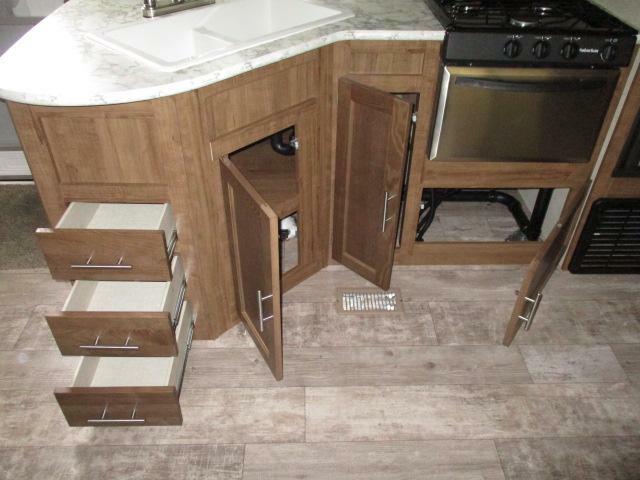 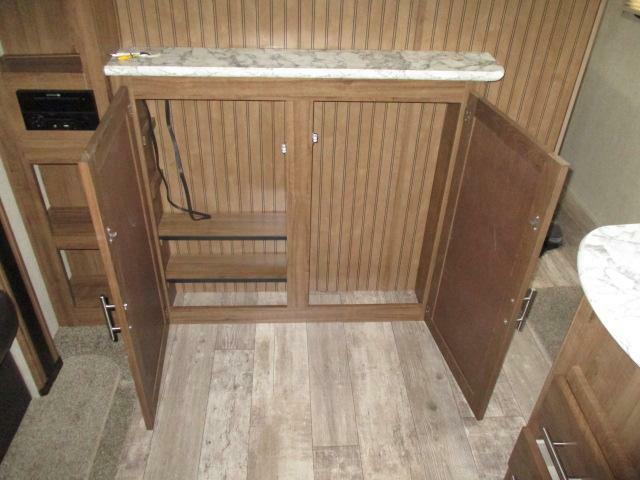 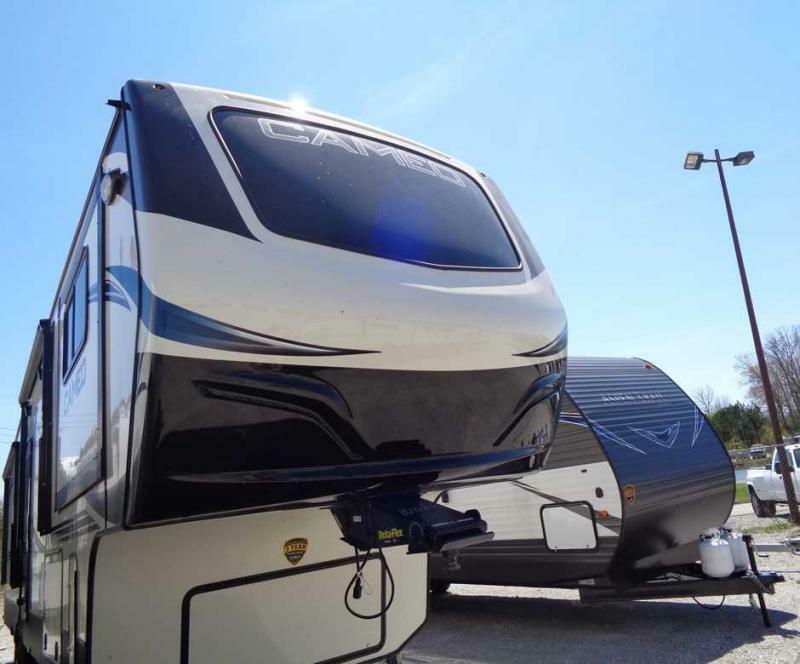 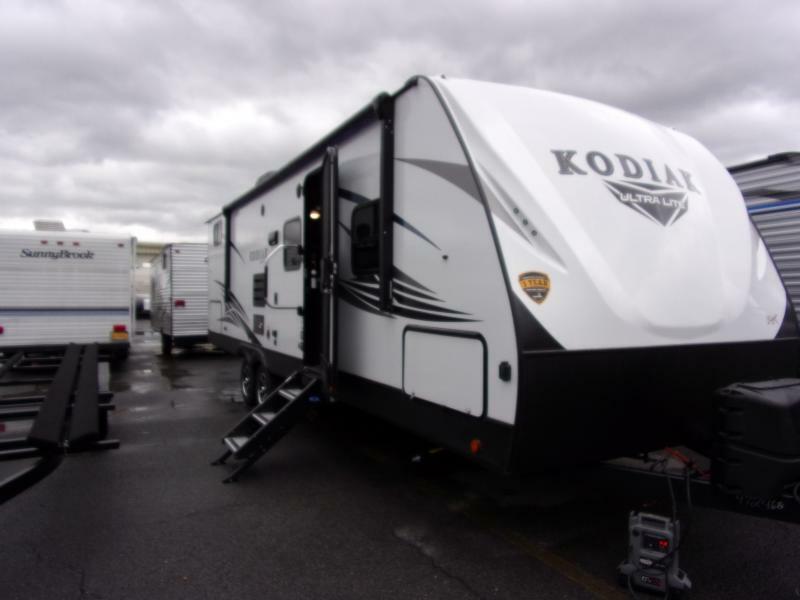 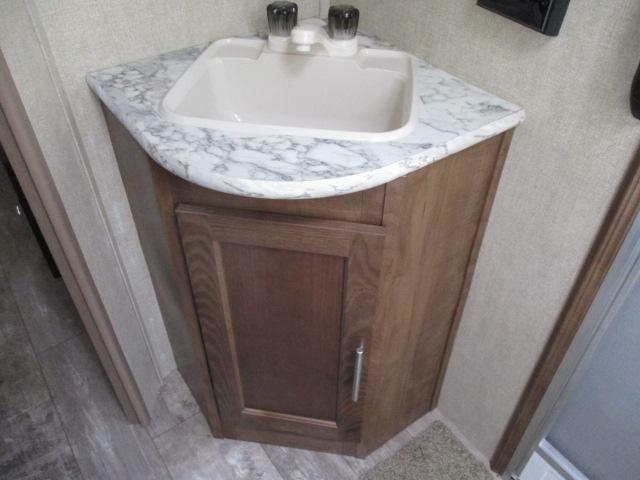 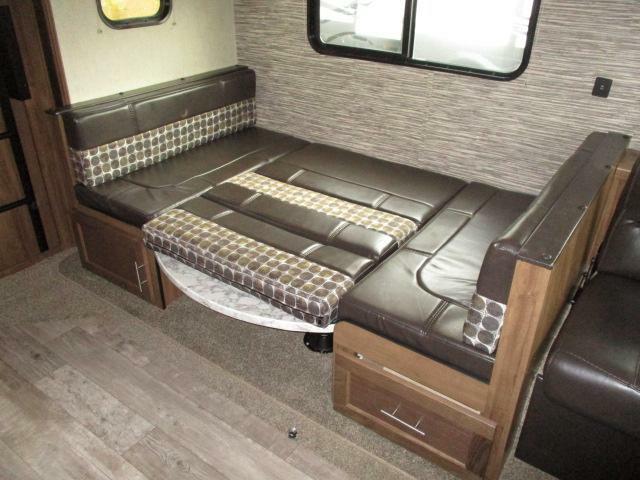 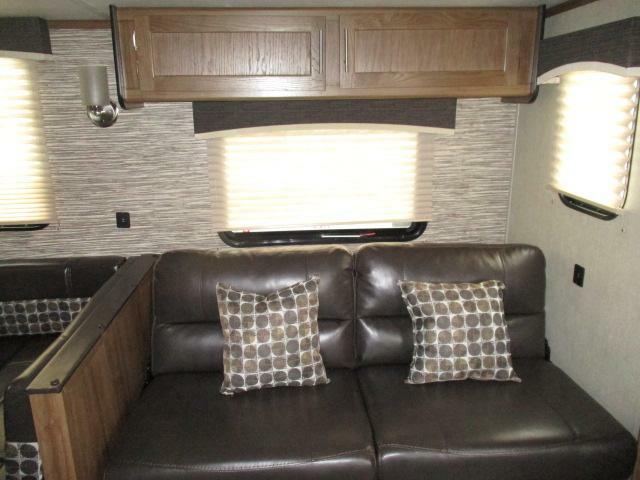 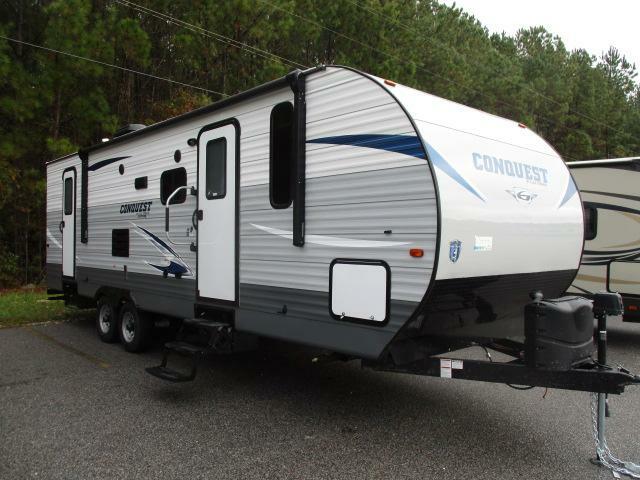 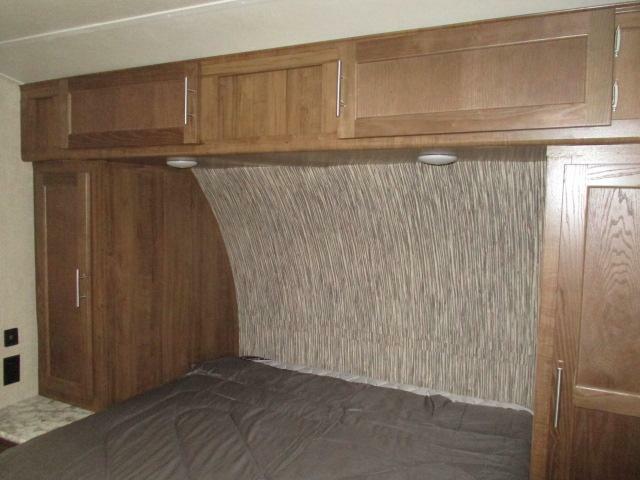 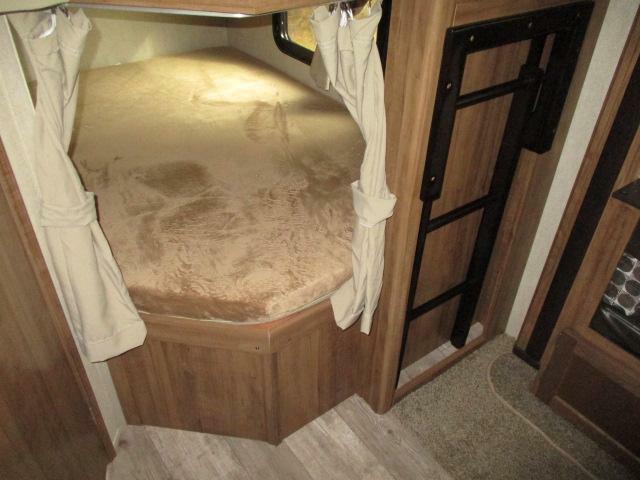 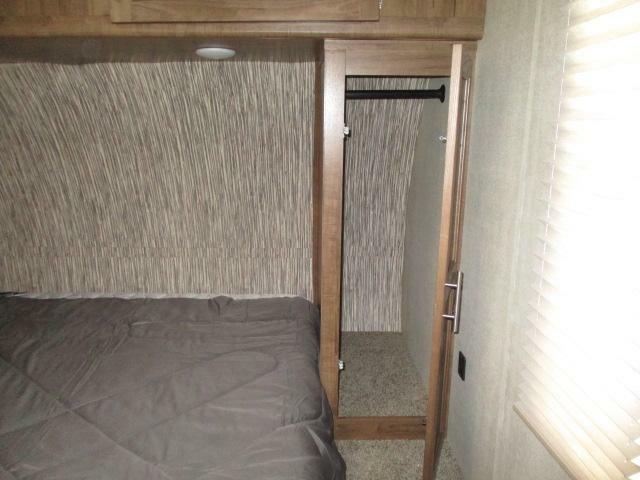 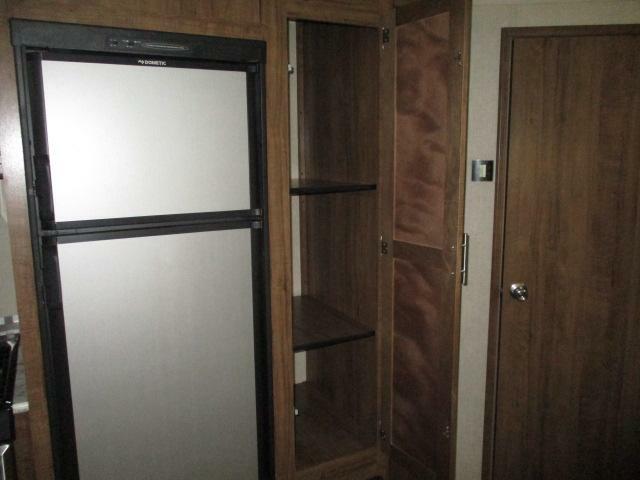 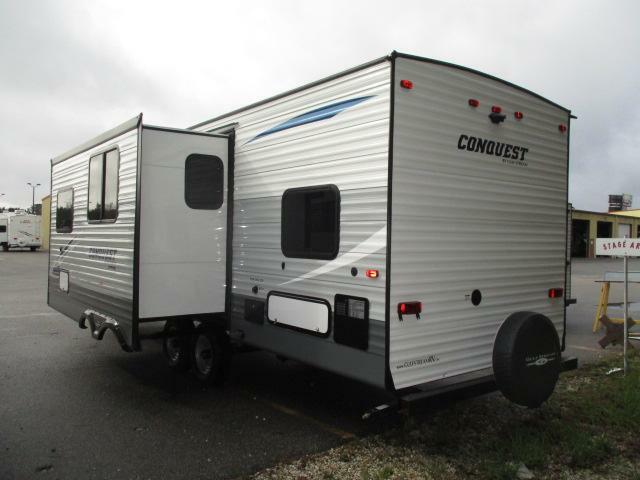 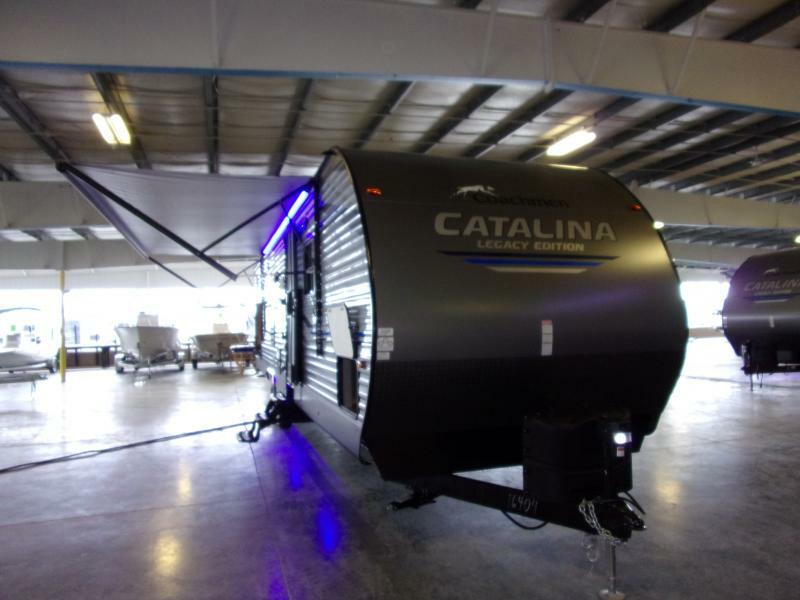 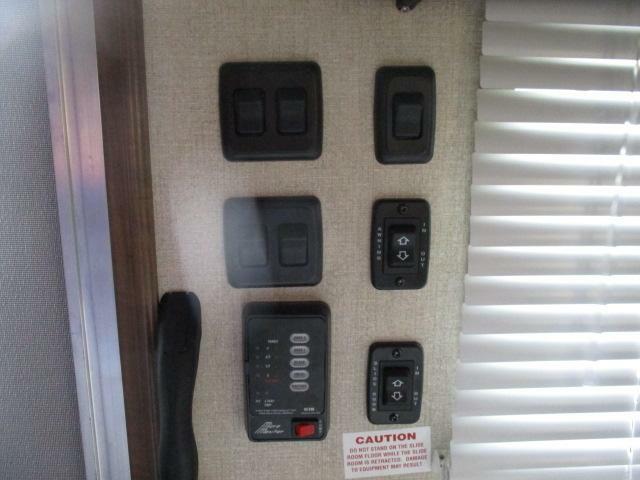 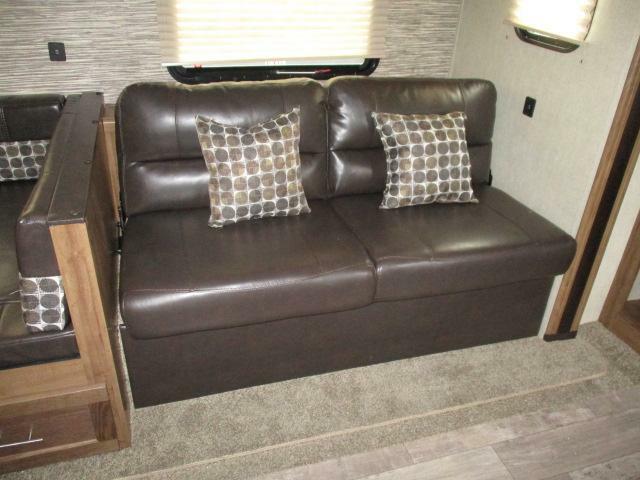 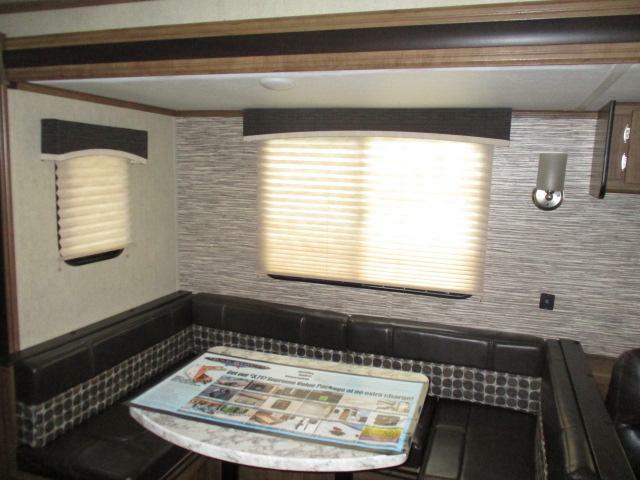 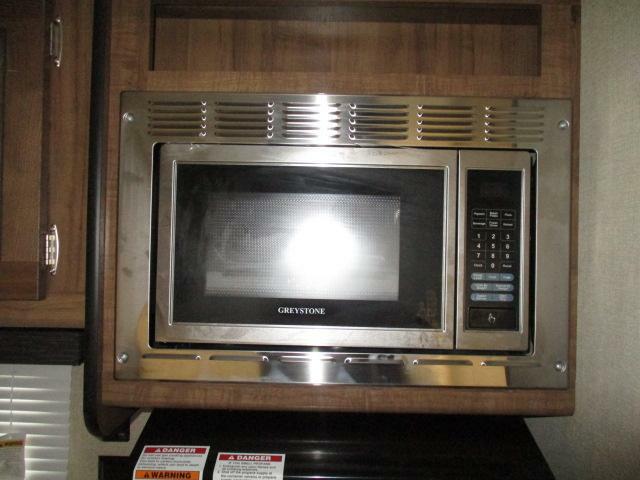 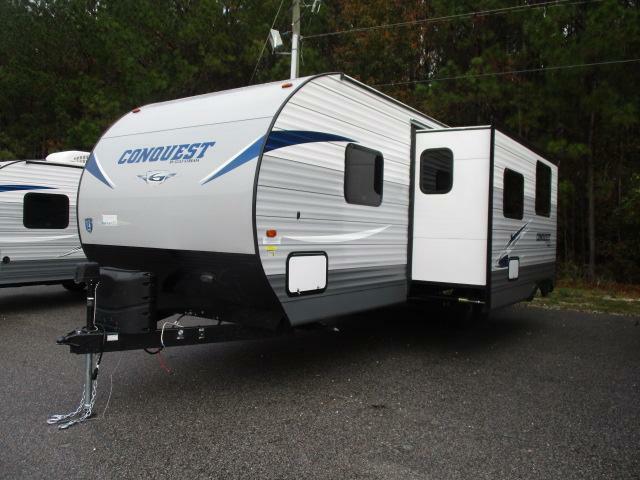 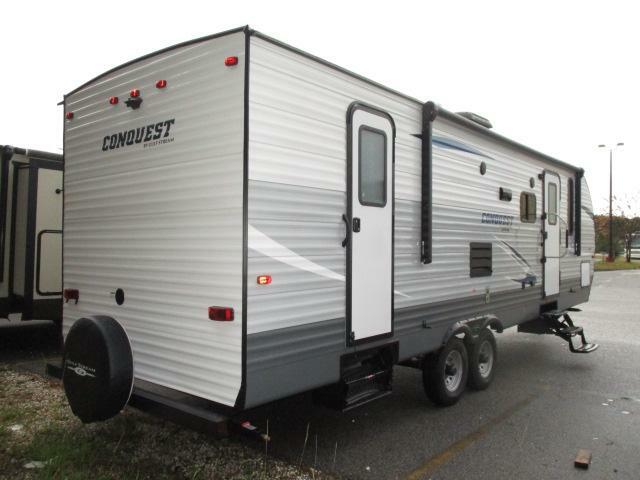 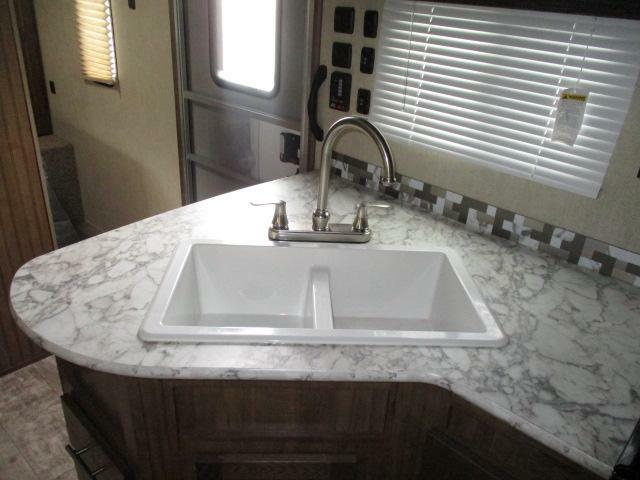 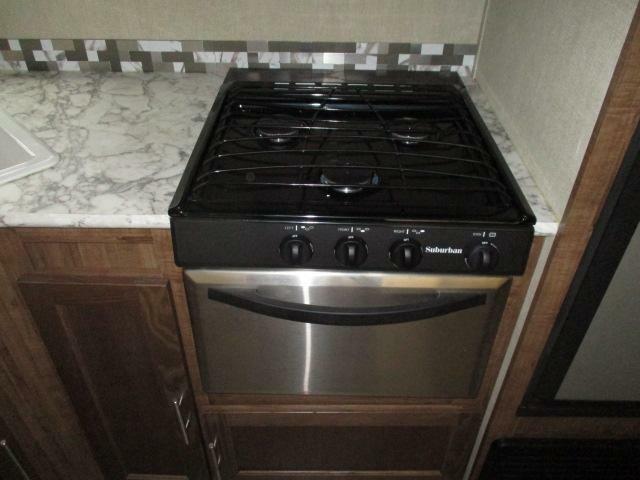 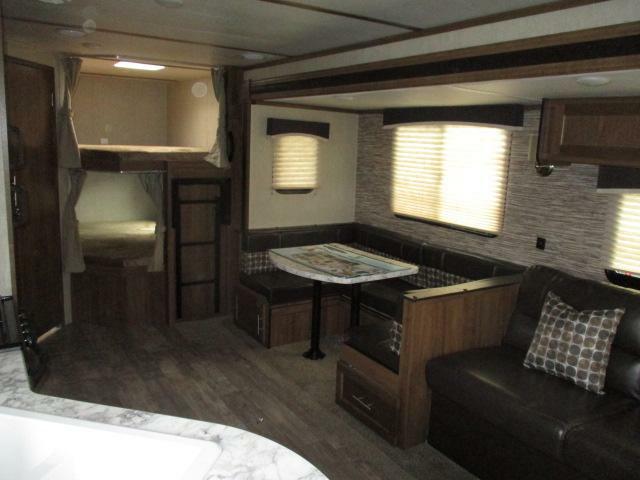 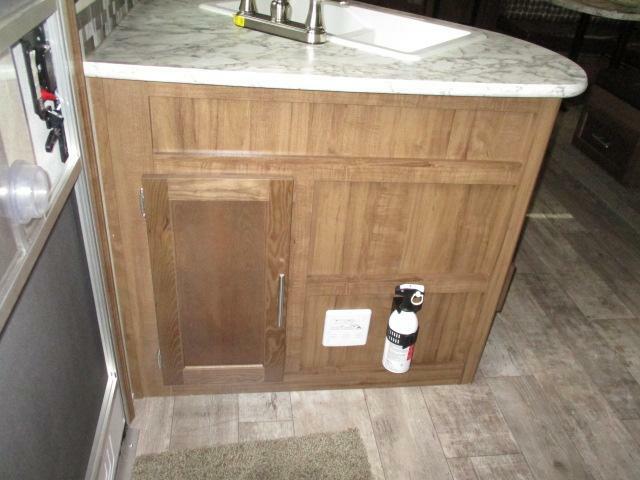 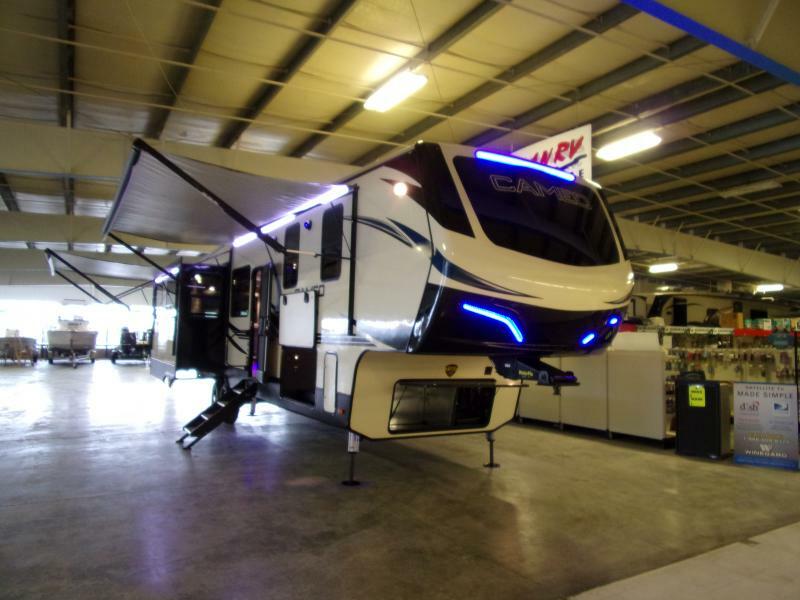 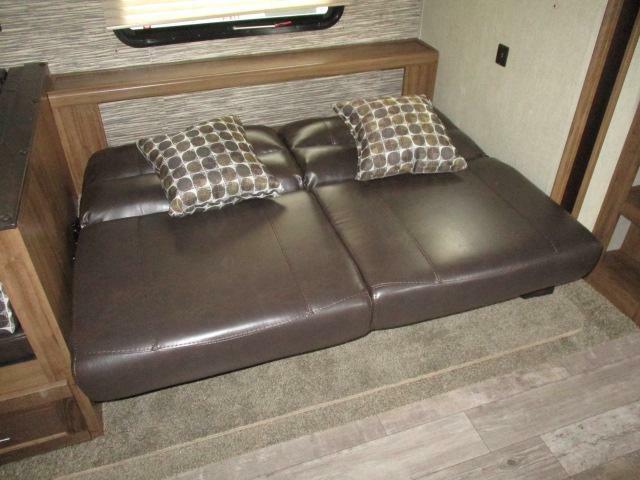 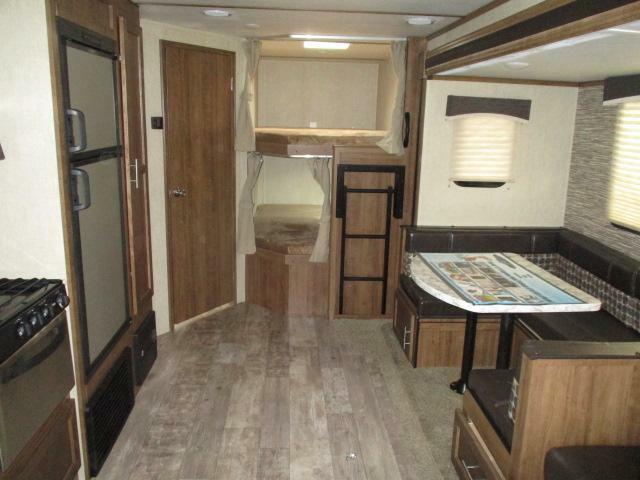 Come see this brand new 2019 CONQUEST 278DDS travel trailer today! 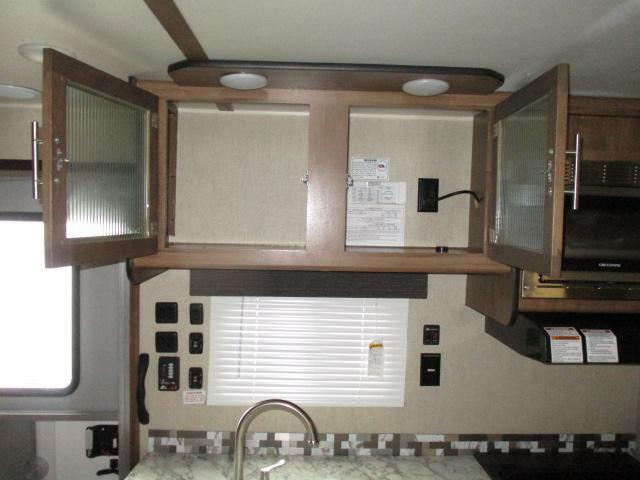 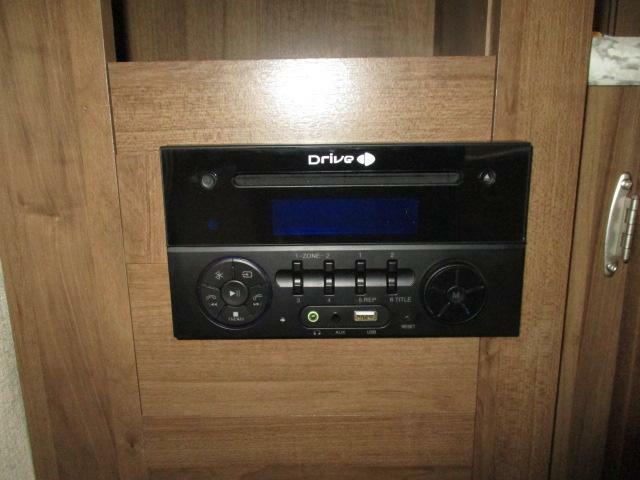 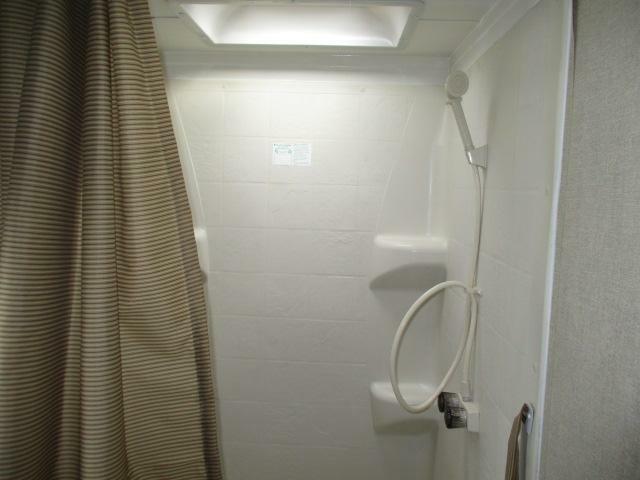 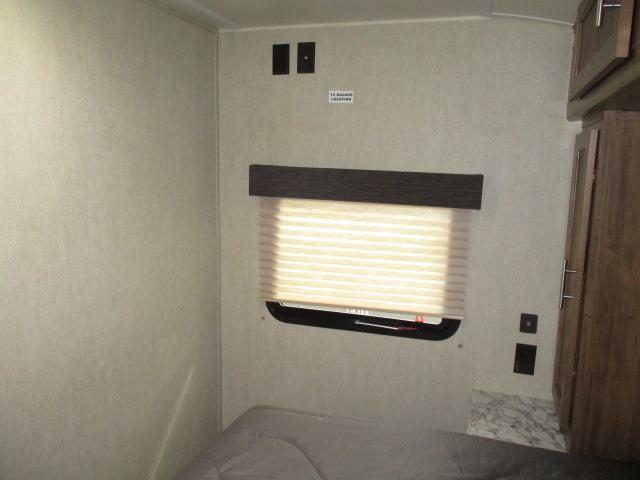 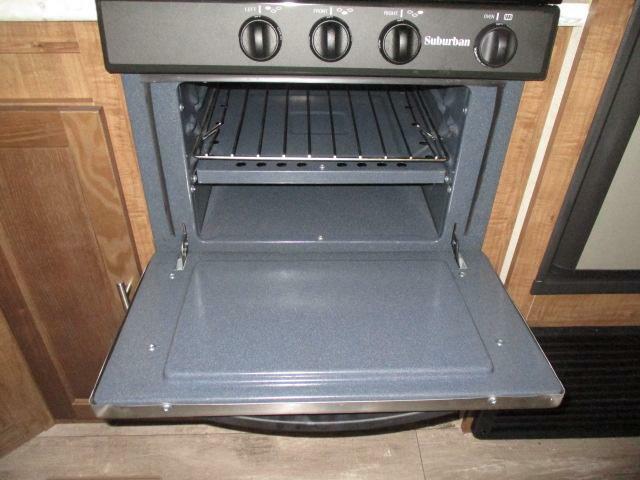 This unit is equipped with an electric awning, CD/DVD player with outside speakers, LED lighting, stainless steel package, plus so much more! 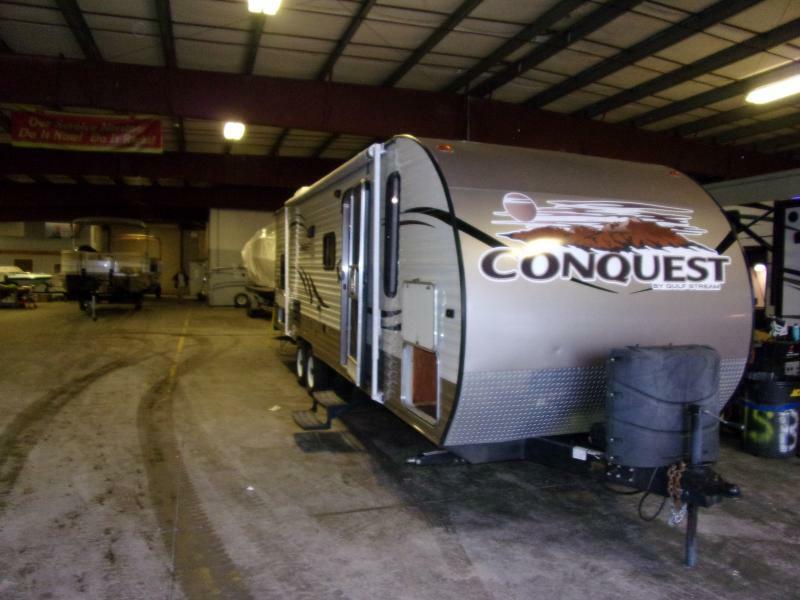 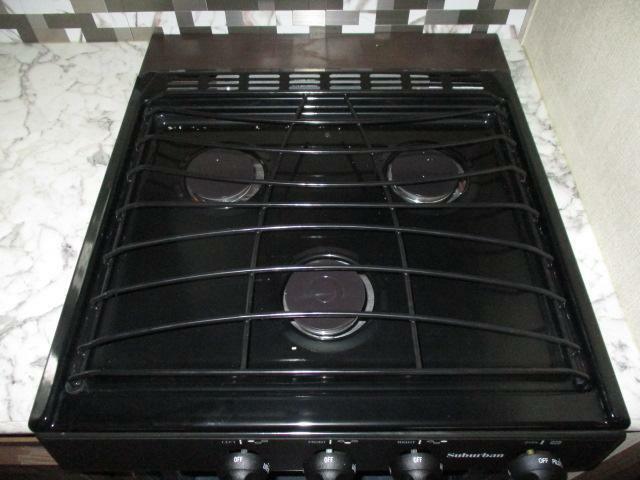 Dont miss out on this great deal and call us today!